Composer Anne Nikitin talks to Awards Daily about scoring the buzzy Sundance premiere American Animals, a fact-based heist thriller. 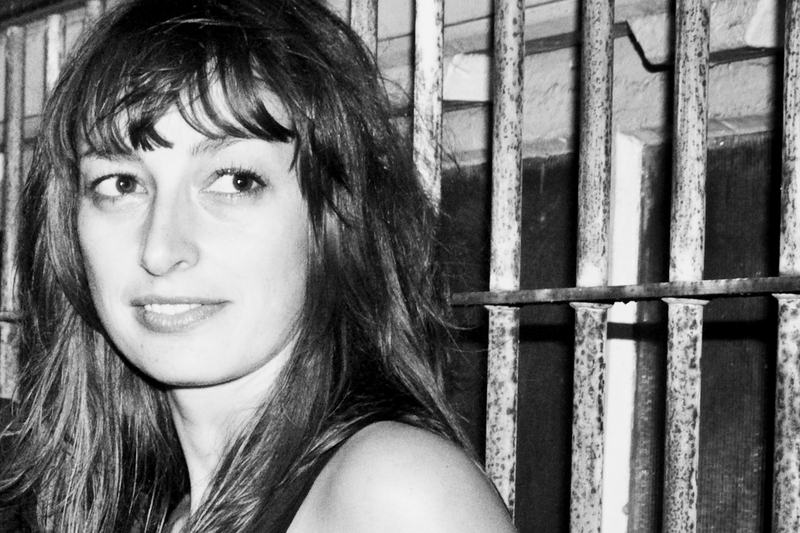 Composer Anne Nikitin enters the Sundance Film Festival world for the second time tonight with director Bart Layton. After working in television under Layton’s production company RAW, Nikitin found a kinship in Layton’s bold style of filmmaking and unique vision. Their first collaboration, 2012’s documentary The Imposter, received near universal acclaim. Tonight, their follow-up premieres at Sundance. American Animals tells a true-life story by blending a classic heist thriller with documentary-style filmmaking. The film provided Nikitin another breathtaking opportunity to work with the exacting director. 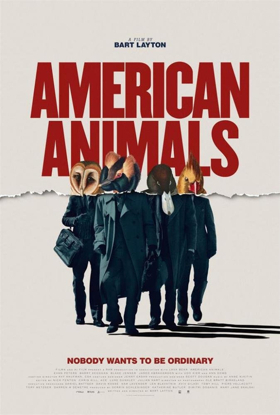 Starring Barry Keoghan and Evan Peters, American Animals tells the true story about four young men who blur the lines between film and reality. In an attempt to escape their ordinary suburban upbringing, they engage upon an audacious art heist of priceless Audubon prints and other rare books. A bit of a hybrid genre, the film offers dramatic storytelling with documentary style talking heads. The structure coupled with the multiple allusions to famous heist films in cinema history provided Anne Nikitin unique and challenging composing opportunities. Some of the cinematic influences on the new score include various contemporary heist scores like Ocean’s 11 and classic works from great composers like Ennio Morricone. The resulting eclectic score perfectly suits the eccentric film, born out of a close partnership with Layton. Their collaboration started early in the script stage, which perfectly suited Nikitin. The challenging material demanded ample prep time. American Animals premieres at Sundance during the heat of Oscar season. Given the festival’s penchant for launching Oscar-buzzy films, it’s difficult not to mention the “O Word.” But a quick look into Oscar history reveals a shocking stat. You have to go all the way back to 2000 to find a female nominated in the Best Original Score category: Rachel Portman for 2000’s Chocolat. The last women to win Best Original Score was Anne Dudley for 1997’s The Full Monty. So, why so few female voices in the composer race? Nikitin doesn’t brand herself “a female composer” necessarily. Still, recently, she started considering what could be holding women back in the field. It’s a tough question to answer. In her 15 years working in the industry, she hasn’t fully encountered the kinds of sexism recently described by actresses working in the male-dominated film industry. Still, Nikitin realizes her experience isn’t the same across the film and television industry. She’s hopeful, though, that things seem to be changing for the better. That a more inclusive film industry with more opportunities for women appears to be on the near horizon.